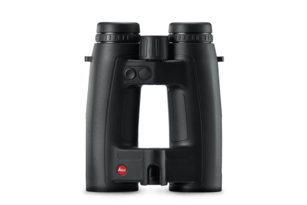 The Leica Ultravid Blackline binoculars impress with their compact form and their weight of less than 700g, which is relatively light for binoculars with a 42mm front lens diameter. 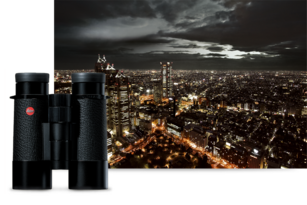 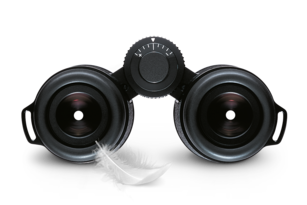 Black leather trim lends these premium binoculars a classic design. 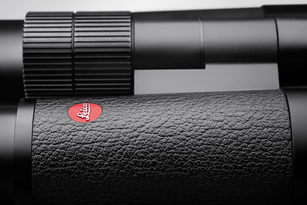 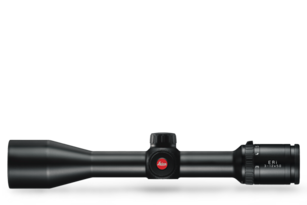 The Leica Ultravid 42 Blackline was built for easy and comfortable handling. 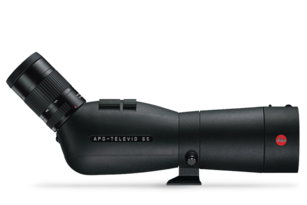 Their extremely low weight gives a safe and steady grip; the large focusing wheel guarantees fastand precise adjustment.